Sydney Opera House has some competition from Dubai up ahead! 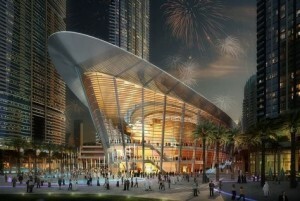 A 2,000-seat venue will be built as part of plans for The Opera District in Downtown Dubai. 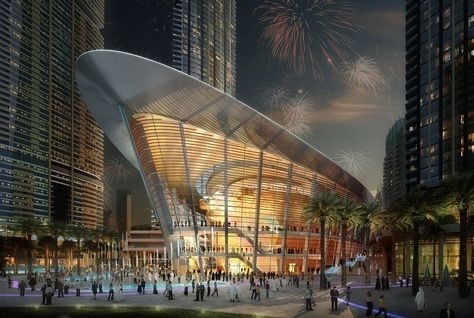 Developer Emaar made the announcement adding that the venue will be used for opera, theatre, concerts, art exhibitions, orchestra, film, sports events and seasonal programmes. Think centerpiece of the district to promote the art and culture scene in Dubai!